Ar an 31 Eanáir, chuaigh Coiste na nGael Óg ar thuras go gCaisleán Uidhilín ar deireadh seachtaine inconaithe. Ba é seo an chéad cruinniú Coiste a bhí ag an ghrúpa seo, grúpa atá tiomónta chun tuilleadh seirbhísí agus deiseanna soisialta a chur ar fáil do Ghaeilgeoirí óga. Chuaigh na baill faoi traenáil bunaithe ar ‘An Margadh Mór,’ pacáiste eolais atá déanta ag Fóram Óige do choiste óige. D’fhán an grúpa i Hillyard House, agus i ndiaidh a chaith an coiste tamall ag cur aithne ar a chéile, rinne siad sar-obair ag ag déanamh pleanála don choiste amach anseo. Scríobh siad misean ráiteas don choiste, rinne siad vótáil ar na rólanna a bheas ag daoine sa choiste agus chuir siad pleann oibríochta le chéile do na míosa atá romhainn. Deireadh seachtaine den scoth a bhí again agus tá muid uilig ag dúil go mór leis an chéad imeacht eile don choiste. 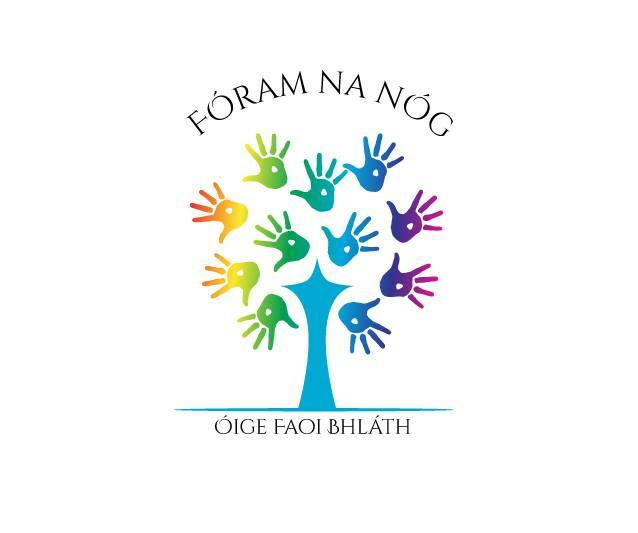 Tá níos mó eolais ar fáil faoi imeachtaí na Coiste anseo. 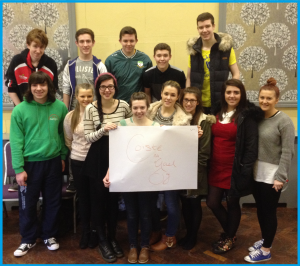 On 31 January, Coiste na nGael Óg went on a trip to Castlewellan on a residential weekend. 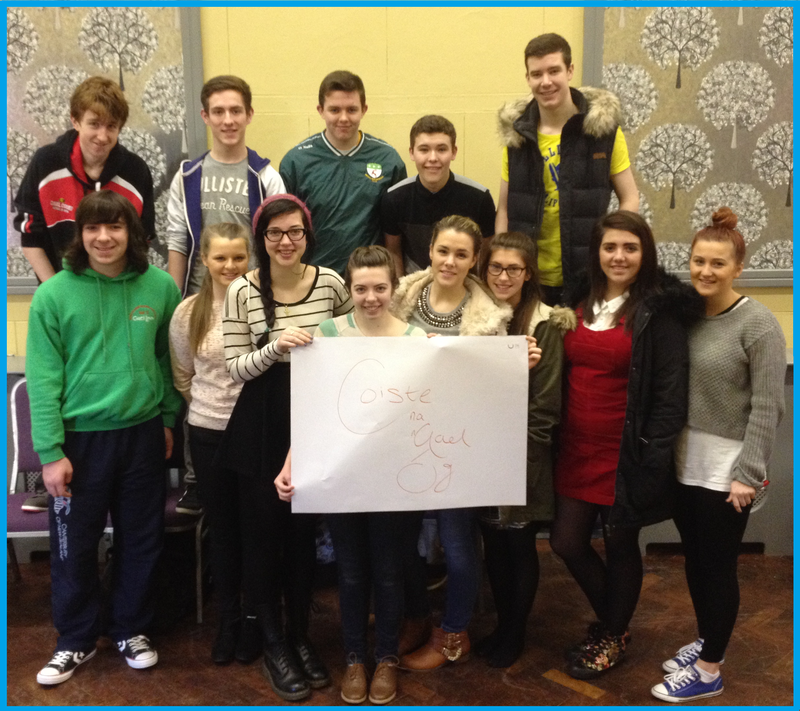 The members received training based on ‘The Big Deal’, an information pack put together by the Northern Ireland Youth Forum for youth committees. The group stayed in Hillyard House, and after the committee spent time getting to know each other they did a great job in planning for the work of the committee in the future. They wrote a mission statement for the committee, voted on the roles that certain members in the committee would have and put together a work plan for the coming months. We had a really great weekend and are all really looking forward to the next event for the committee. More information about the work of the Committee is available here.